On Dec 31st, 2018, aluminium made 126.25 low and closed at 130.45. Yesterday it opened at 128.6 and closed at 127.95. Keep your eyes on the 31st low level. Once it shows closing price below 126.25 then sells for 124 – 122 – 120 levels. 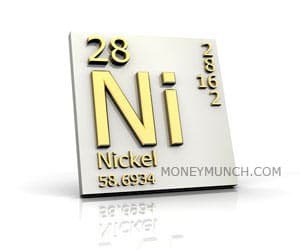 My view on nickel is very similar to aluminium. Nickel hurdle level is 735. Once it shows closing price below 735 then sells for 726 – 715 – 706 – 700 levels. Note: sell at recommended levels only. 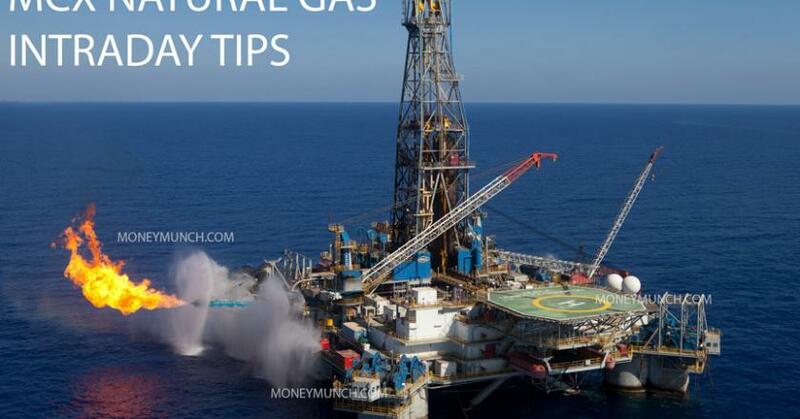 Next exclusive report: Natural gas broke 2018 support trend line. What happens next? 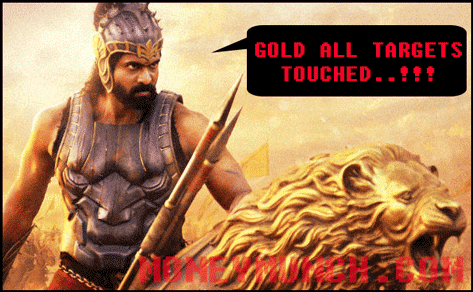 Click here and check out yesterday’s intraday call of Gold Petal. 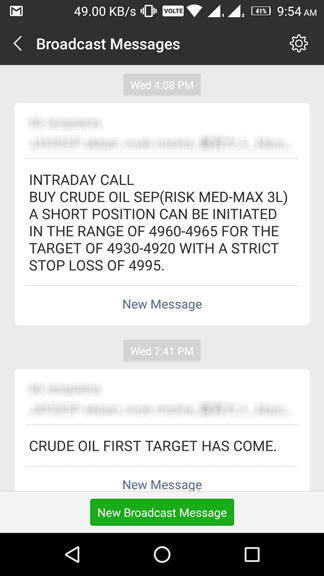 I had written in clear words, “It is safe to short for 3040 – 3030 – 3020 levels. Do not mess with Gold petal if it crossover 3064 level”. Yesterday Gold Petal’s made 3023 low and closed at 3030. It both targets has come. 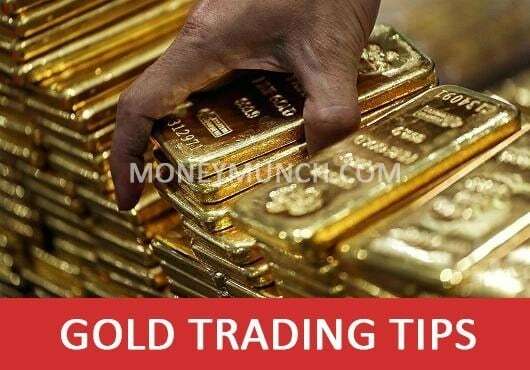 Today we will see MCX Gold below 30250. But it’s a boom time. Further information will update for premium subscribers only on our mobile app. 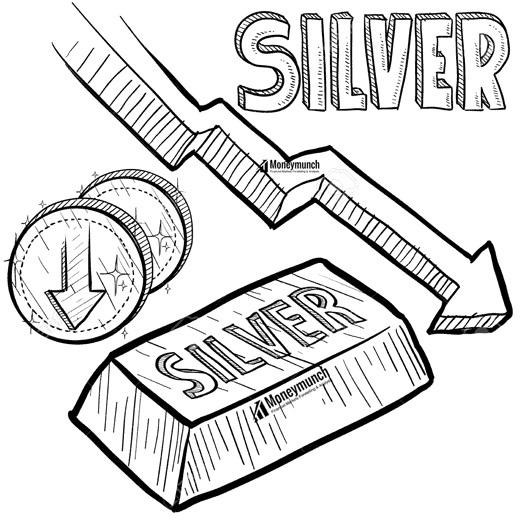 Click here and check out yesterday’s intraday call of Silver. Silver missed few points to touch our yesterday’s target. Do you think, it will hit our target 35700 today? 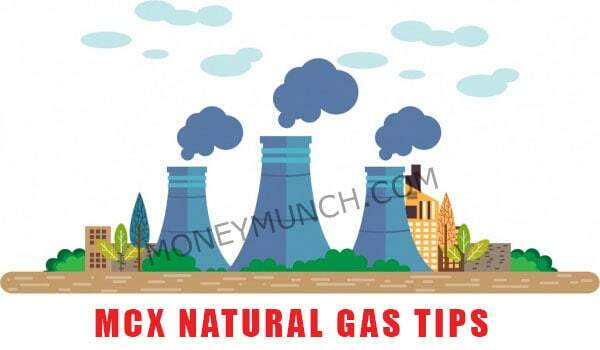 Subscribe our service to know more. Click here and check the lead’s positional call report. I had written, “but if you see a closing price of lead below or around 136.2, we could sell for 134 – 132.6”. Yesterday lead has made 133.15 low and closed at 133.4. Lead first target has come. Will it touch the second target (132.6)? UPDATE: Is Zinc’s Freefall Over? 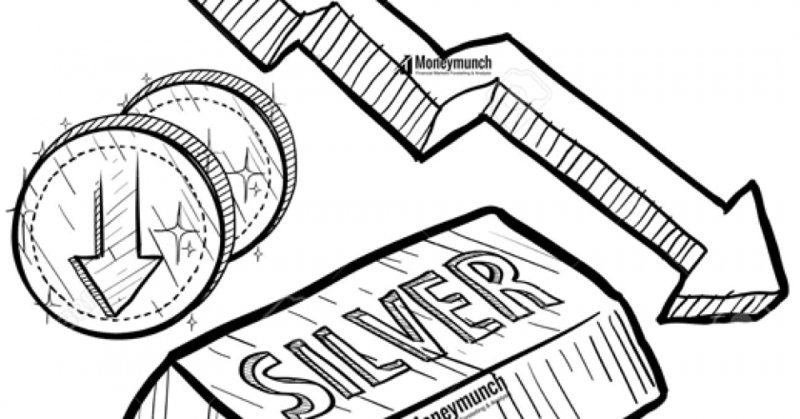 Click here and check our Technically analyzed Zinc’s chart and short-term call. I had written in bold words, “Hurdle: 182.4 Downside Targets: 178 – 175 – 170. 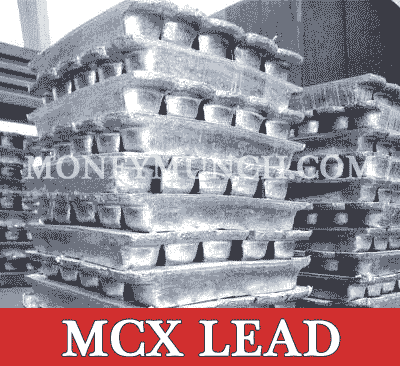 Yesterday zinc has made 175.55 low and closed 176.55. Zinc has completed the first target. Do you think, it will touch the 2nd and 3rd targets? If you don’t see any reversal, aluminium can hit 133.6 – 130 levels soon. Accurate entry-level and stop loss is available for premium members only. 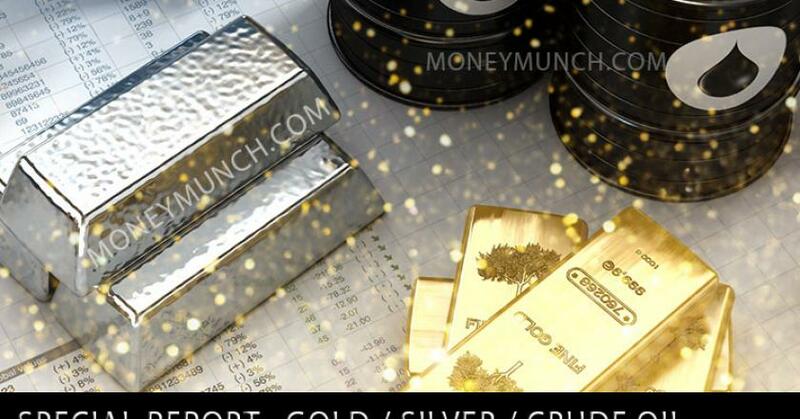 Update: When and how to trade in the gold this week? Yesterday gold’s second target of 30660 has come. What else need? Enjoy! Update: Where’s Silver’s Bottom Level? 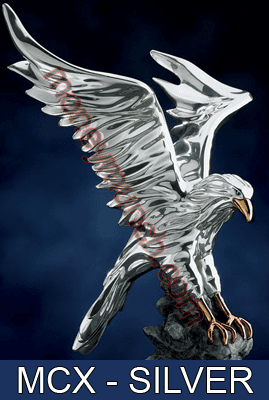 This week silver low is 36000 level. Enjoy our free calls! 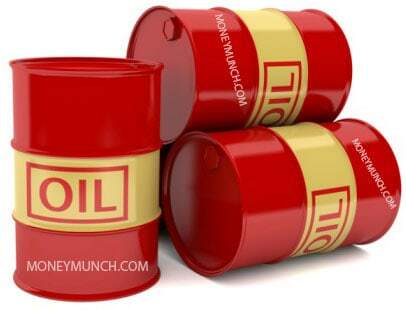 This week Crude oil made high of 5114 level. 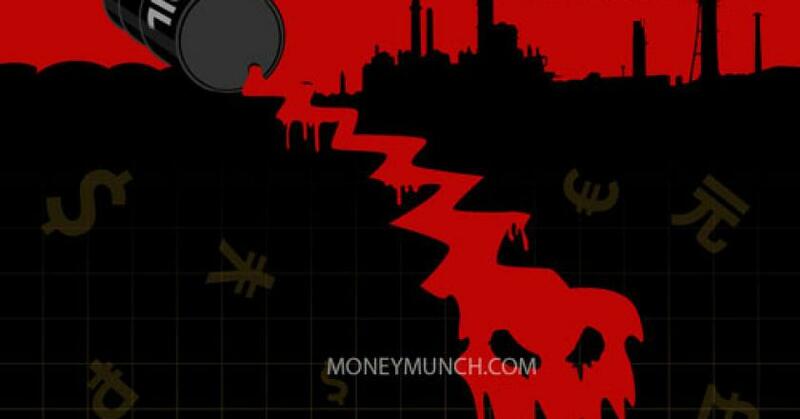 Crude oil has touched the second target. After that, it started falling downside. 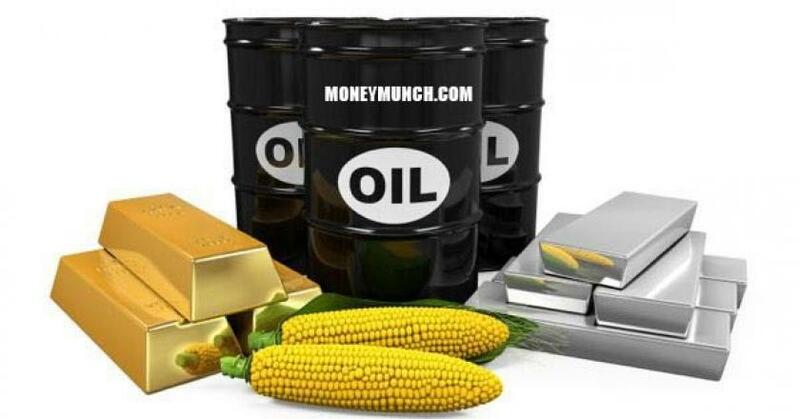 Subscribe now and earn from a sideways movement of the commodity market. 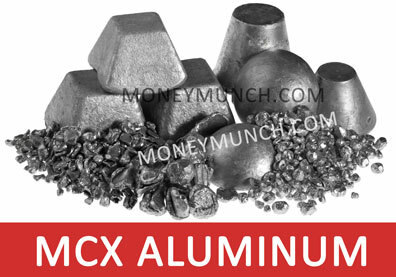 Today aluminium’s downtrend will continue? 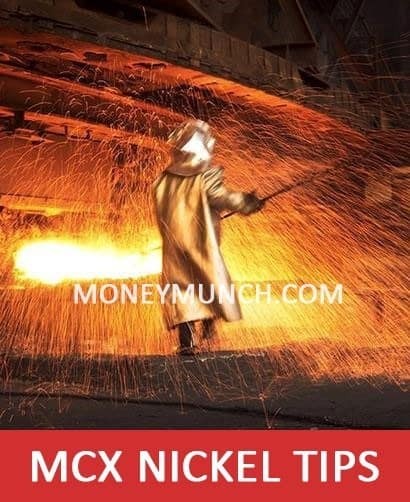 To read a full report of base metals, subscribe now. As per the last report, level of 1780 is arising best trading opportunity. Further information will update on market hours for premium subscribers only. 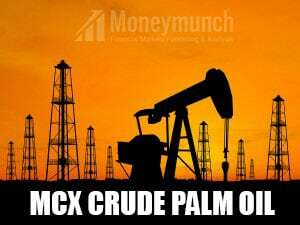 Bullish Opportunity in Crude Oil – Watch Out! Exact entry and stop loss will be available for premium subscribers. Update: How much Aluminium can come up? Did you read our yesterday Aluminium’s report? If not, click here. 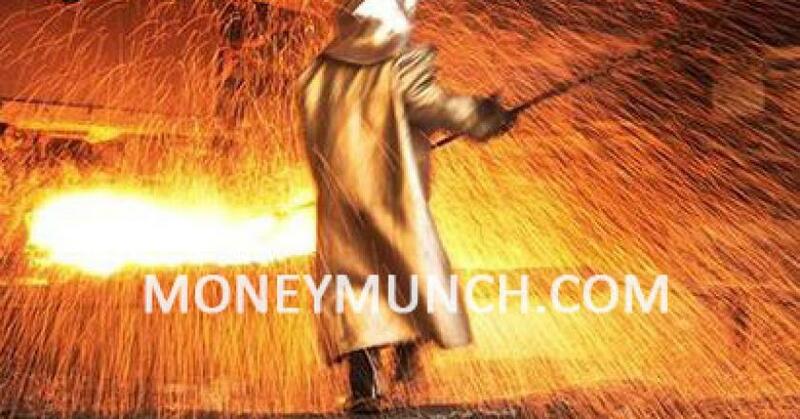 I had written for intraday traders, “…aluminium can jump up to 149.5 – 150.5”. Yesterday it touched our both intraday levels. Can aluminium come up 152 to 153 level today? 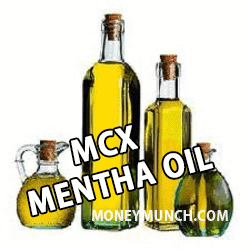 Click here to read the last report of Mentha oil. The day before yesterday (in the morning at 9:54 AM), I had written, “Mentha oil has crossed our 1675 level. We may see the 1700 – 1720 – 1740 levels now”. Mentha oil touched all targets. I hope, my articles readers are earning from our free calls.